Curated Brands. 6 days. 1 roof. This fall, Solstreet is launching a one of its kind, experiential retail pop-up in Manhattan. 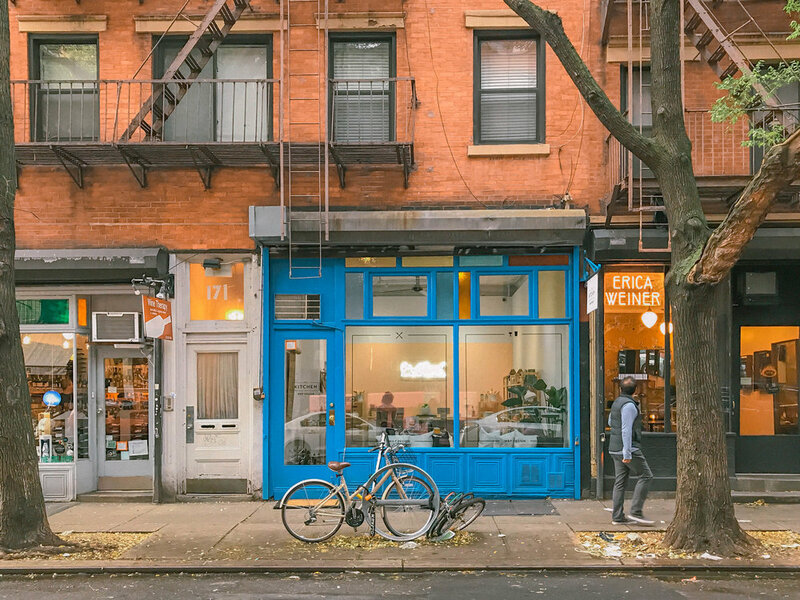 Showcase and sell your brand in SoHo: New York’s most iconic retail neighborhood. This is a golden opportunity to create a memorable offline experience and build a meaningful fanbase with your customers. From creating awareness to getting to know feedback and reaching out to locals and tourists alike, this pop-up has plenty in store for you. Just drop off your products and we’ll do the rest! Production: Sign up → Drop off your products → We’ll do the merchandising → Don’t worry about racks, hangars, storage or inventory, we’ve got you covered → pop-up starts on September 25th at 11AM → Our sales associates will be there to interact with your customers and generate sales → Payments will go through our POS system → October 1st, pop-up ends → We’ll do the final billing and send payments to brands and share analytics report by October 5th, 2018. What to expect: A well designed fall themed pop-up storefront with curated fashion, accessory and home brands available for sale. Our well-versed sales associates will be on-par with your brand values and ethos and deliver a great shopping experience to your customers. Interactive evening events and a launch party at the store will be icing on the cake. 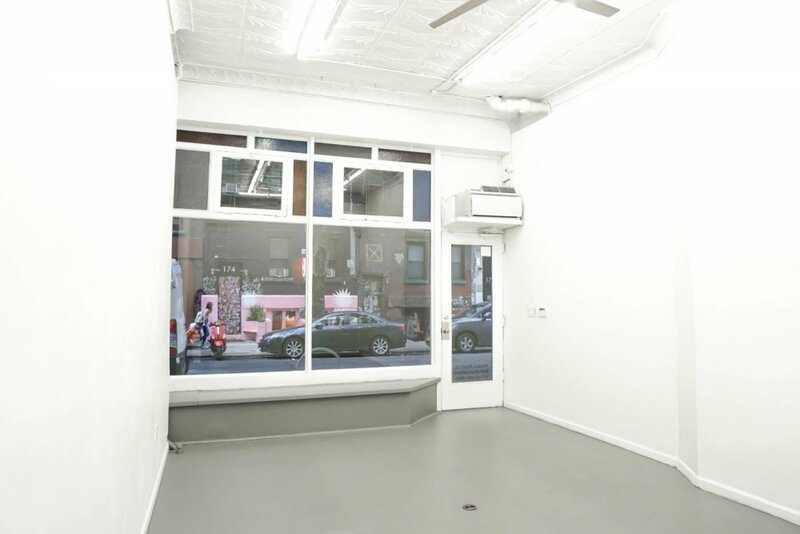 About the space: This charming pop-up location has an open space layout and large windows that open to the street level entry. 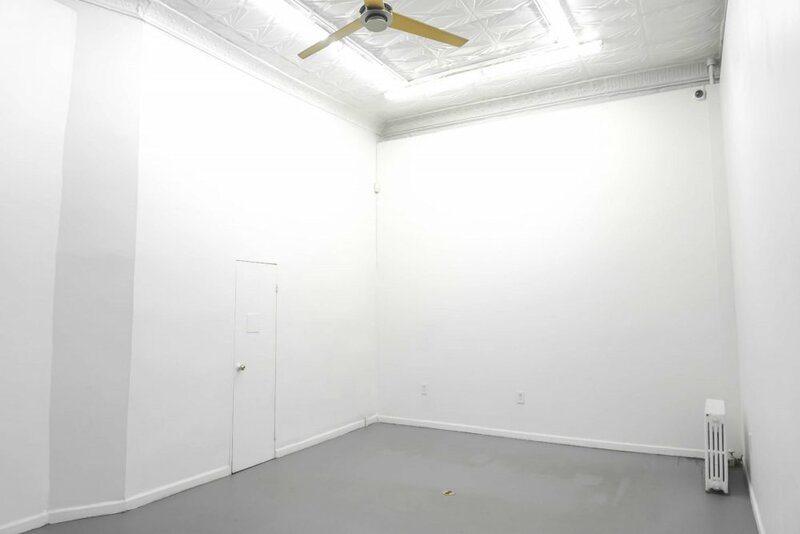 The space features a large blue storefront with color windows, three pristine wall areas, a bathroom and storage area, WiFi, heat/ac and spot and fluorescent lights. Nearby Attractions: New Museum, International Center of Photography, Sperone Westwater Gallery, On Stellar Rays Gallery, Lehman Maupin Gallery, Rag & Bone/ Jeans, Bowery Mural, Erica Weiner, Nudie Jeans, 2 minute walk to Soho Shopping District, Elizabeth St Garden. 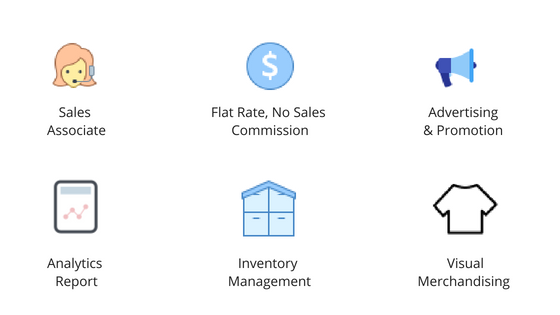 Pricing: We believe in simple pricing structures, and maintain flat fees with NO sales commission. Participation costs are $1100 for clothing brands, $1000 for accessory brands & $800 for home brands. Contact us for details and any questions. Application: We'll close the applications on September 22nd, 2018.